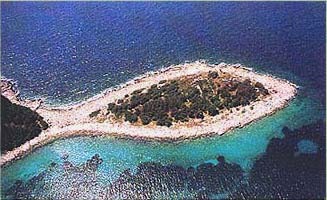 The island Sipan is the greenest among all the Elafiti islands. 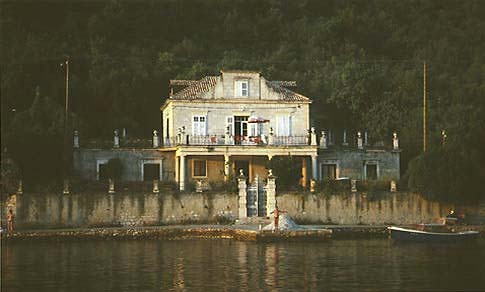 The vegetation is rich in lavender, myrth, mandarines and lemons, olivetrees, palms but also cypress and laurel contribute to the island colours. 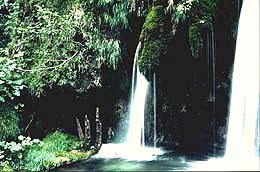 The Elafiti are forrested and always green. of importance can be done by foot. 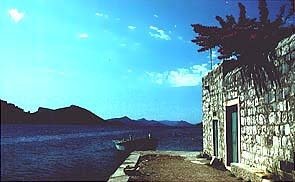 Summer residences of the Dubrovnik aristrocracy are the remnants found in many bays of the Elafiti islands.